With the Wimbledon Tennis Championships starting today, we thought there would be no better opportunity to showcase and celebrate a couple of our favourite, Wimbledon tennis-inspired blooms! 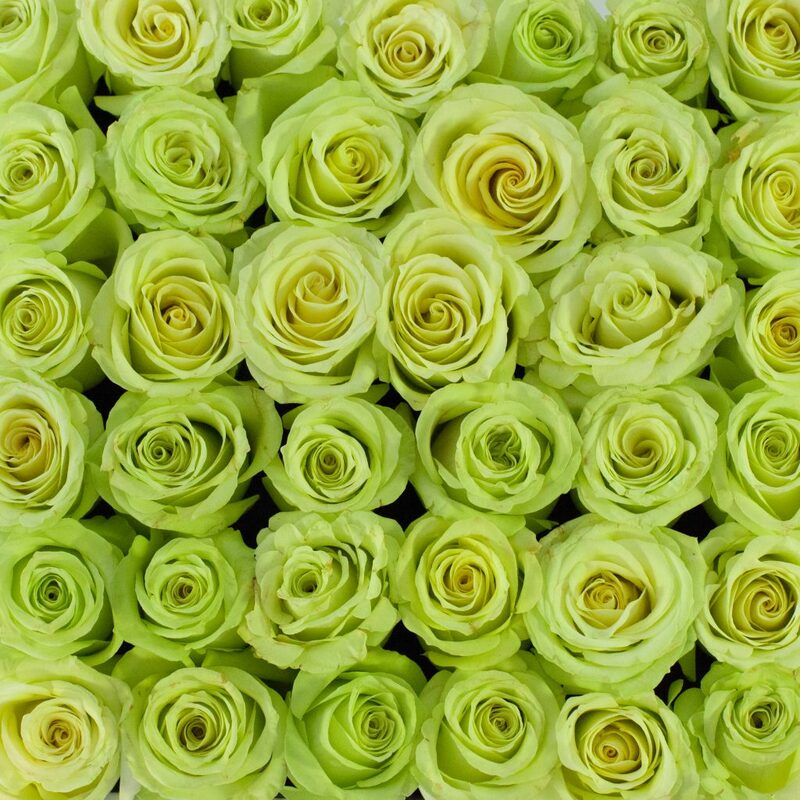 Often overlooked and underused, we love these incredible “Green Lemonade” roses. They have a frilly texture, similar to garden roses and a bold colour which makes them incredibly contemporary and versatile. Whether you combine these into a scheme with other green and white flowers or use them en-mass as we have done here to create a carpet of zesty green, these are a wonderful, tennis inspired choice. Large, sculptural and striking, these “Globemaster” purple alliums are another perfect choice when you are decorating with a Wimbledon Tennis theme in mind. 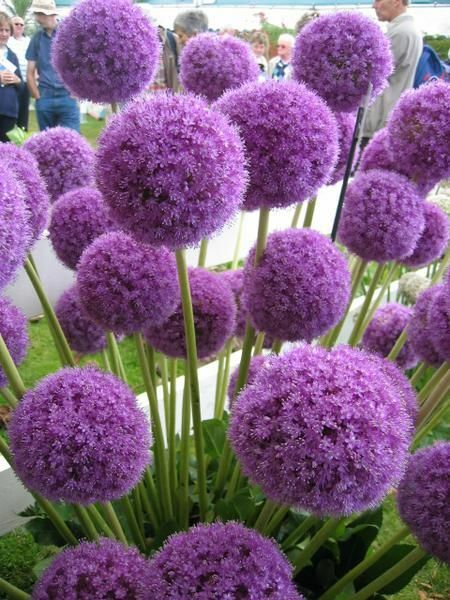 These fluffy spherical beauties have the most wonderful colour and can be used in both tall and low arrangements. Whether you choose to work with them as a single variety or as one of many flowers within your arrangement, they are a brilliant, long lasting selection.